I chose to study at NTU because of the great facilities and course reputation. "I chose to study at NTU because of the great facilities and course reputation. The campus was also in a great location, and the Bonington building had a nice creative atmosphere." 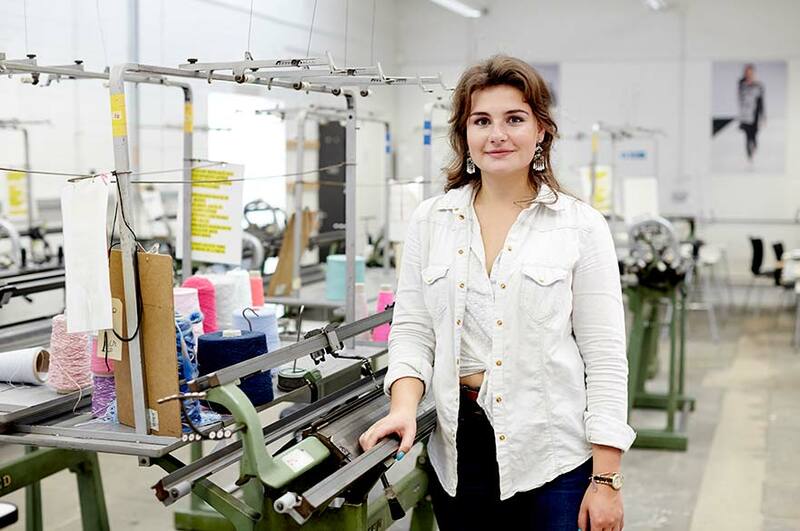 "I most enjoyed the freedom the course allowed for personal creativity - from the beginning of fabric development to designing the final garment." "My highlights include winning a live project competition set by Abercrombie & Fitch competition and going on a study visit to Florence." "The course staff have a great wealth of experience and are really approachable and helpful."